In conjunction with the Finnish Institute in London, Block 336 invites applications from artists (or collaborative duos) who are currently living in Finland for a 5 week residency culminating in the production and exhibition of a site-specific new piece that will directly reflect the theme of ‘work’. This is a fantastic international opportunity for artists that have not have previously presented a solo exhibition of their work in the U.K and want to develop their practice in the heart of one of the world’s international art capitals. 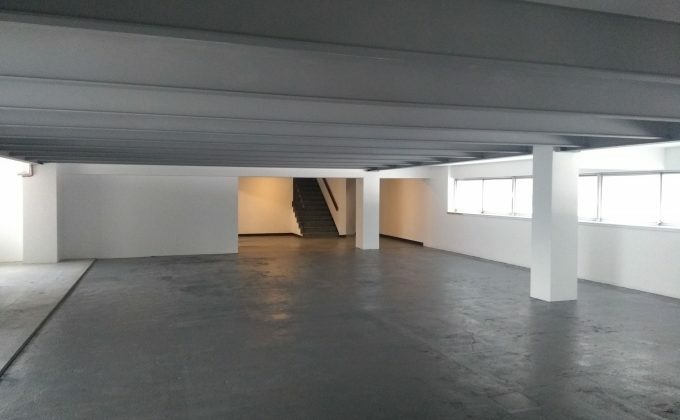 The Block 336 residency will provide a large-scale exhibition space that the artist will occupy during the residency period to produce their work as well as return flights for artist(s), residential accommodation, expenses of EUR 64 each day for the period of the residency + 1 week following exhibition and a materials and installation budget of EUR 2,200.